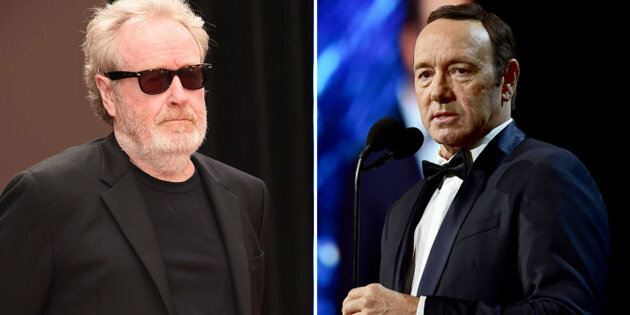 Ridley Scott has made a massive move by re-casting Kevin Spacey in his film 'All The Money In The World', which had finished production and was scheduled to release in December. According to 'Deadline' the cast and crew of the film, along with Sony Pictures, have agreed to reshoot every scene Spacey was in, which meant calling back cast members Michelle Williams and Mark Wahlberg. The decision comes off the back of weeks of allegations and accusations of sexual harassment and misconduct against Spacey after BuzzFeed published allegations from 'Star Trek: Discovery' actor Anthony Rapp. 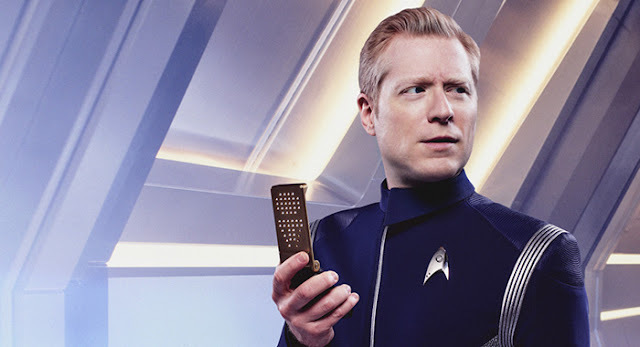 'Star Trek: Discovery' actor Anthony Rapp. Spacey responded to Rapp's account by confirming his sexuality in a move criticised by many as dangerous and attempting to divert the narrative away from the allegations that he had attempted sexual advances on Rapp, who was 14 at the time. Since then more men have spoken up, adding to the allegations stacking up against Spacey. Netflix recently released a statement saying it was severing ties with Spacey amid the accusations, saying they would "not be involved with any further production of 'House of Cards' that includes Kevin Spacey'. Netflix also shelved 'Gore', a film produced and starring Spacey. Scott's move to recast the role also comes after Spacey had been dropped by both his talent agency and publicist. 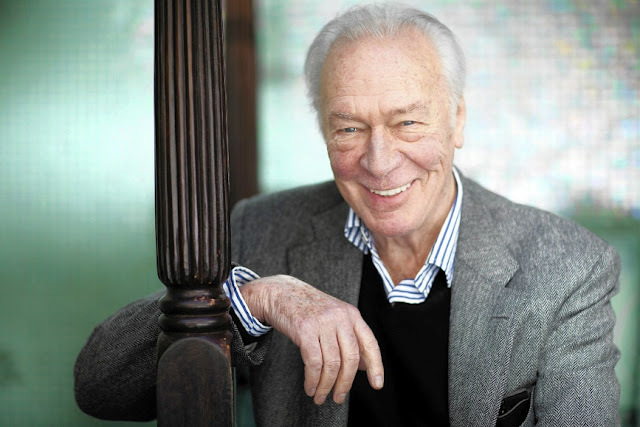 According to 'Deadline' Spacey's role of J Paul Getty will be filled by Christopher Plummer. 'All The Money In The World' is a biographical thriller based on Getty's refusal to cooperate with a group of kidnappers who abducted his grandson. The film was expected to have its premiere at the AFI Festival but was pulled from the closing night spot due to the controversy surrounding Spacey.